overlooked by the Mount Rosa massif. local cuisine and genuine products. 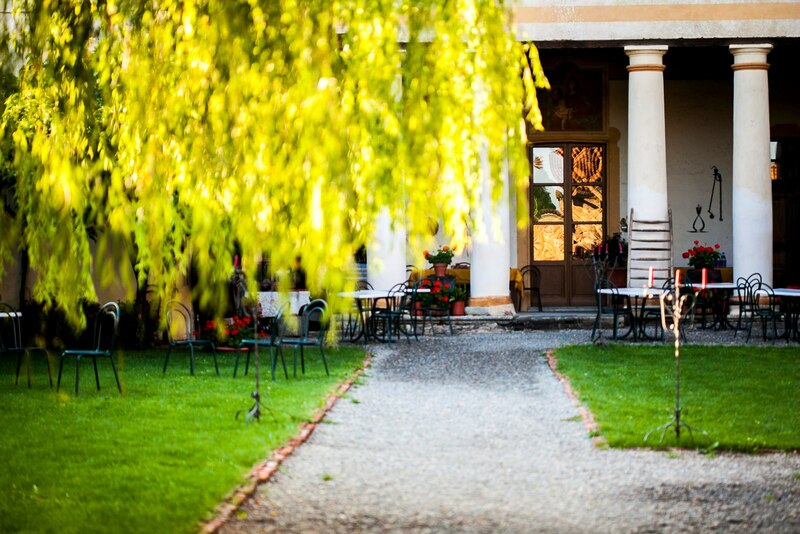 This is what Farm Holidays il Cavenago offers. 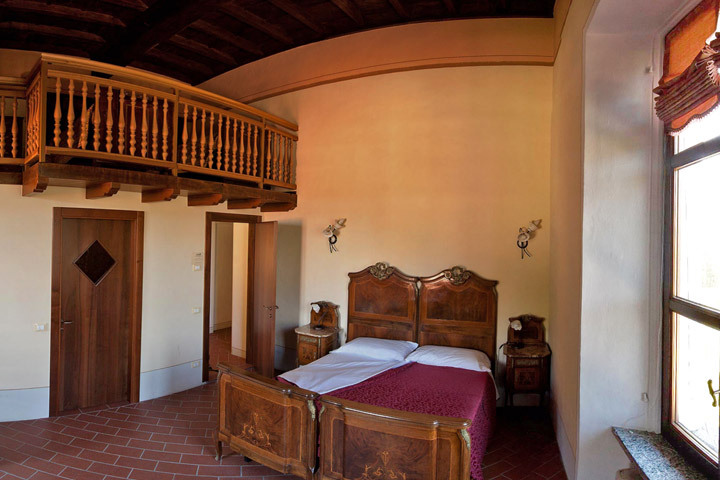 4 panoramic rooms facing Monterosa and 1 suite with alcove dated 1700. The rooms are wide featuring high wooden coffered ceiling, antique style furnished. They are composed by a double bed and two single beds situated on an intermediate floor. Every room has independent bathroom with shower, TV SAT and free Internet WI-FI.